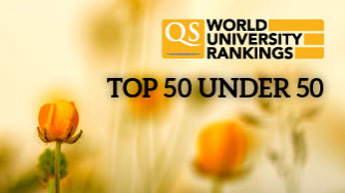 The QS (Quacquarelli Symonds) table of the world’s top 50 universities that are under 50 years of age was published on June 11. It once again ranks the University of Warwick as 3rd in the world (making it the highest ranked European university in this table). Warwick was also ranked 3rd in the world in last year’s table.